**ATTENTION FOR PUBLIC AWARENESS AND SAFETY!! 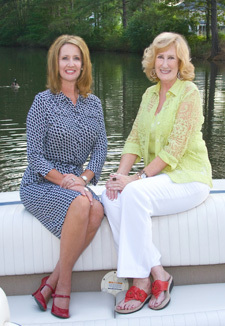 MICHELLE PRACTICES REALTOR SAFETY** Michelle grew up playing on the beautiful waters of Lake Blackshear/Cordele where she lived for the last 30 years. She now resides there with her husband, Ray, two sons (Travis and Andrew), and her Toy Poodle (Izzy). Michelle has sold lake homes, Cordele properties, and surrounding area properties for over seventeen years and has gained a vast knowledge of real estate by servicing the needs of friends, neighbors and newcomers to the area. 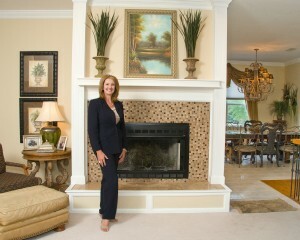 Michelle’s mission in each transaction is to treat her client’s investment as if it were her own. She therefore takes pride in the number of referrals received from clients, customers, and friends. Michelle grades herself by the number of referrals and repeat customers she accumulates. 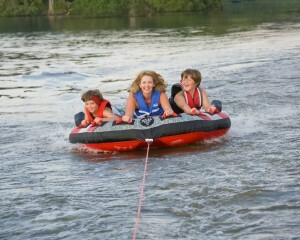 Michelle’s allegiance to the real estate profession is accompanied by a strong commitment of service to the community. 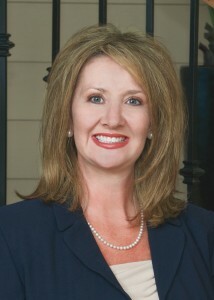 Examples of her past and present commitments include: membership in the Crisp County Chamber of Commerce (Ambassador), Board of Realtors, (Chairman), The Community League Women’s Club, The Rotary Club, AS Clark School Council,, and Crisp County Middle School, School Council, and Crisp County Elementary School, School Council. Michelle would be delighted to assist you in assessing current market conditions and sales to help establish a Fair Market Value for your property. She also offers Property Management with long term leases or Vacation Rentals for all of your investments. A plentiful market Inventory and improving market conditions makes this an opportune time to give Michelle a call and to allow her to guide you with your valuable investments.